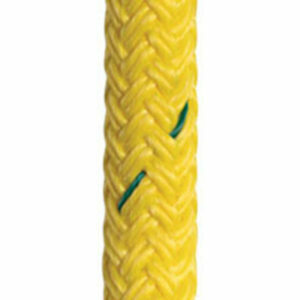 Sta-Set is an all around rope known for its low stretch and long service life. 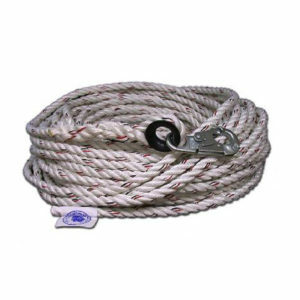 Sta-Set, our industry leading polyester double braid, is a universally utilizable safety and rescue rope and is known for its low stretch and long service life. Sta-Set is ideal for all applications requiring control lines, positioning, lifting, or lowering. 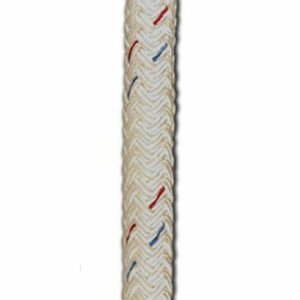 This all around rope is available in different color variants and diameters. 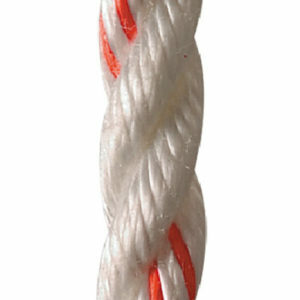 Chemicals: Polyester has good resistance to most chemicals, except 95% sulfuric acid and strong alkalines at boil. 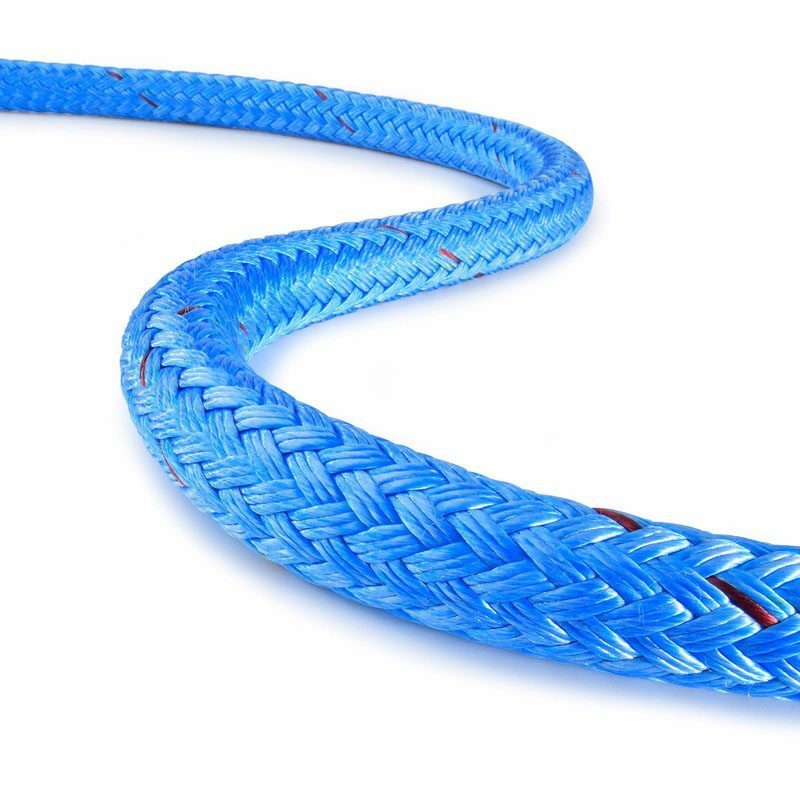 Heat: Polyester melts at 480°F with progressive strength loss above 300°F.